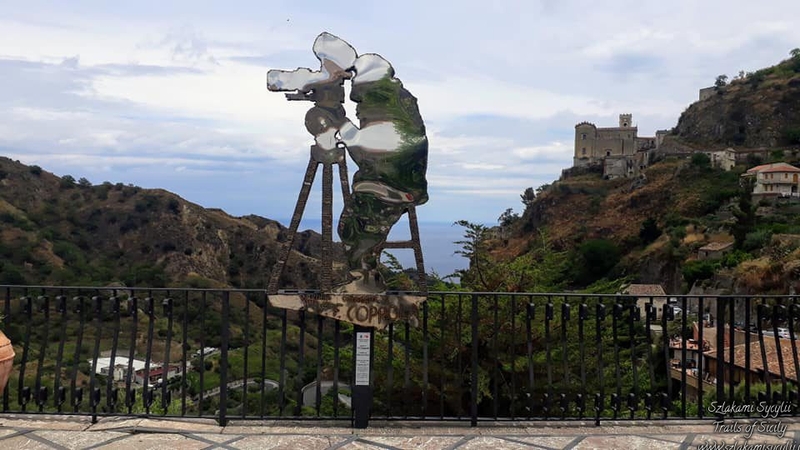 Trails of Sicily – An invitation to visit Sicily, to discover its natural charms, culture, customs and, of course, the flavours. 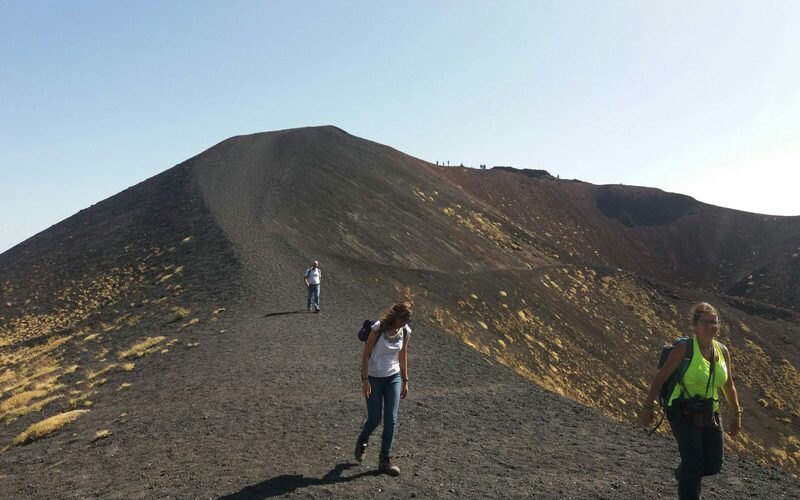 Trails of Sicily offers relaxing walks, ambitious trekkings, photography, food tasting, chatting and above all unforgettable emotions. 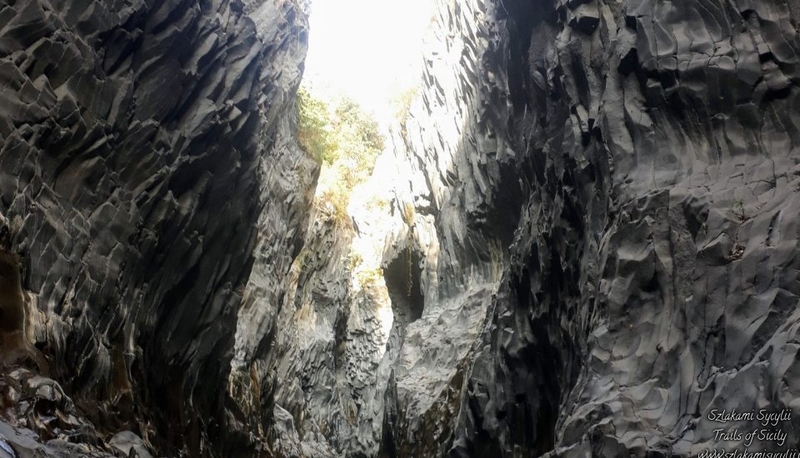 Read, have a look and visit me. 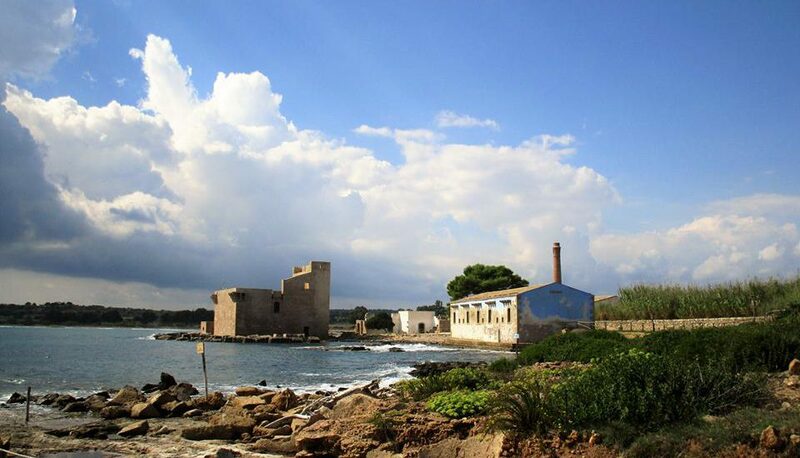 I will guide you through this island of contrasts, which became my home ten years ago. 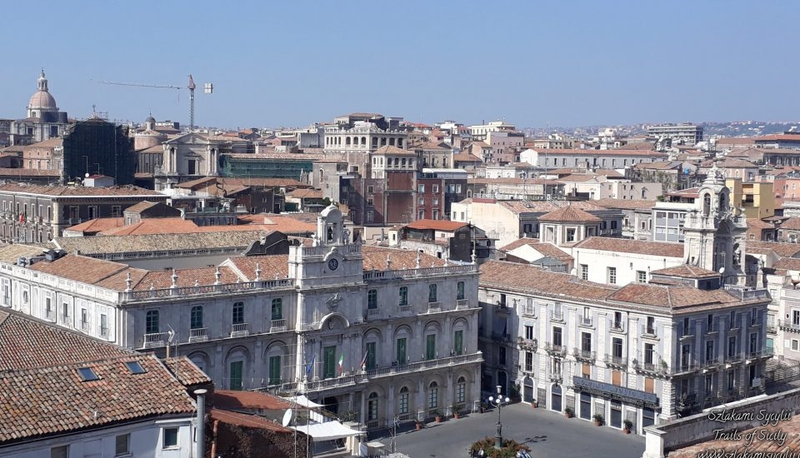 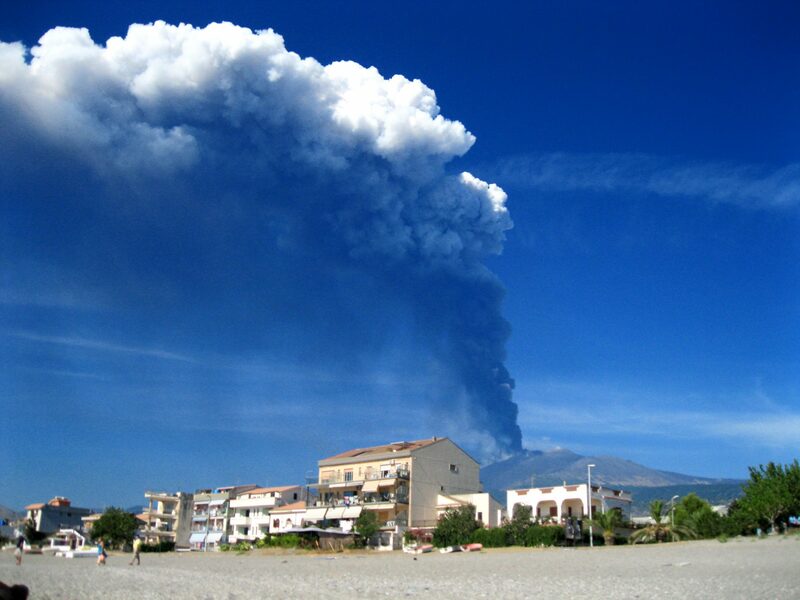 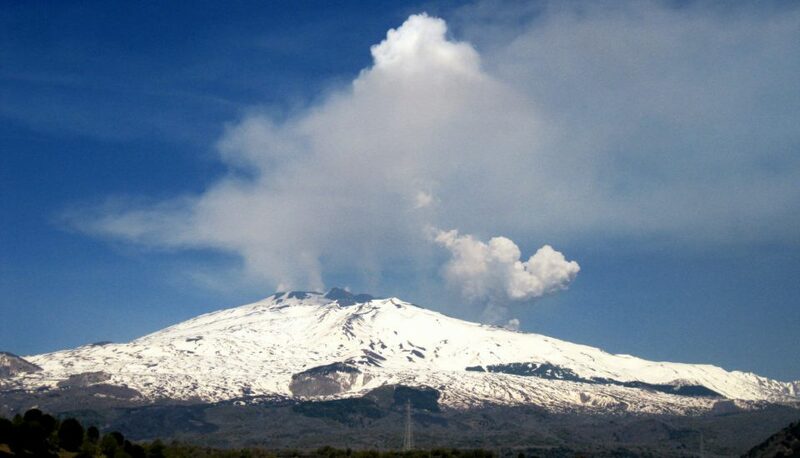 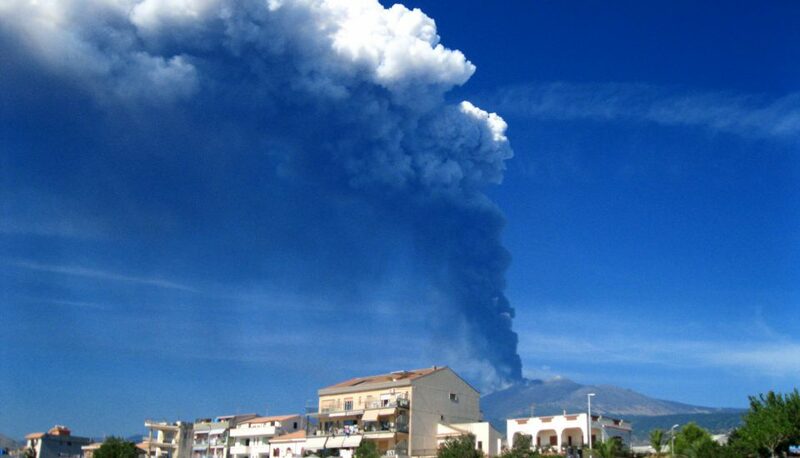 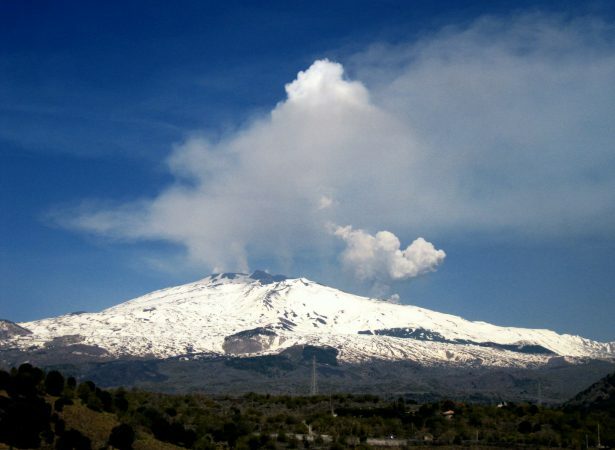 Check the offer "Secrets of Catania – walking tour"
Check the offer "Godfather Tour"
Check the offer "Etna & Taormina Tour"
Check the offer "Etna & Alcantara Tour"
Check the offer "The most disastrous eruptions in the history of Mount Etna." 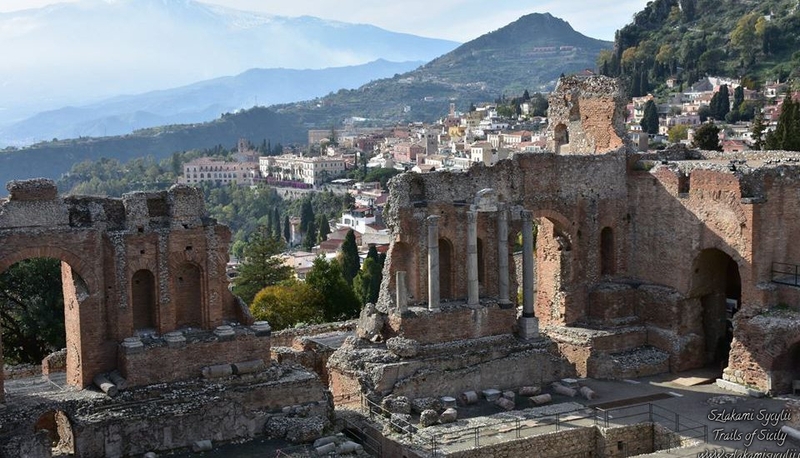 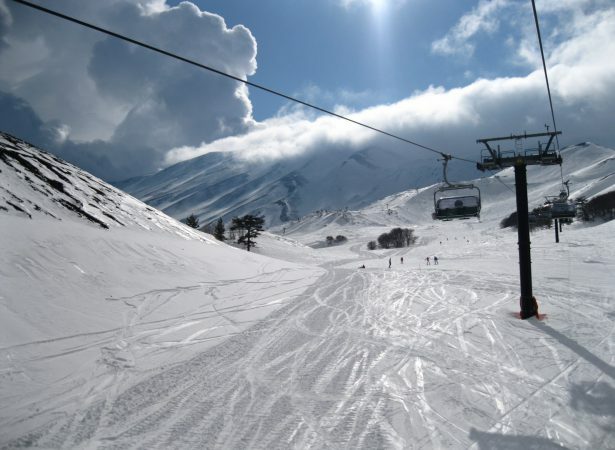 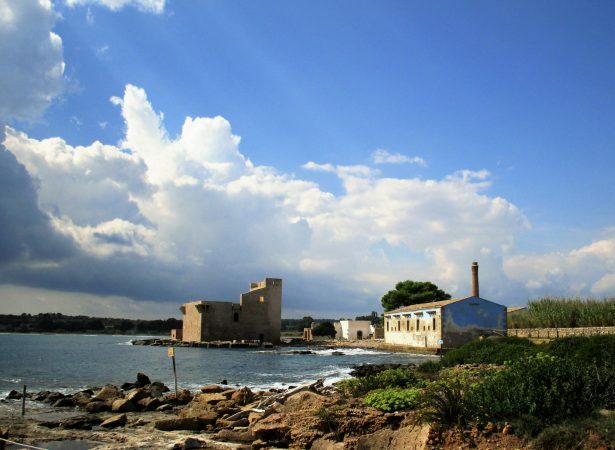 Check the offer "What I love the most about Sicily." 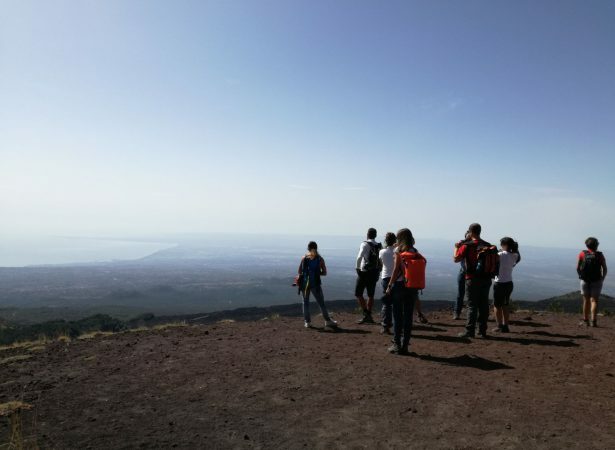 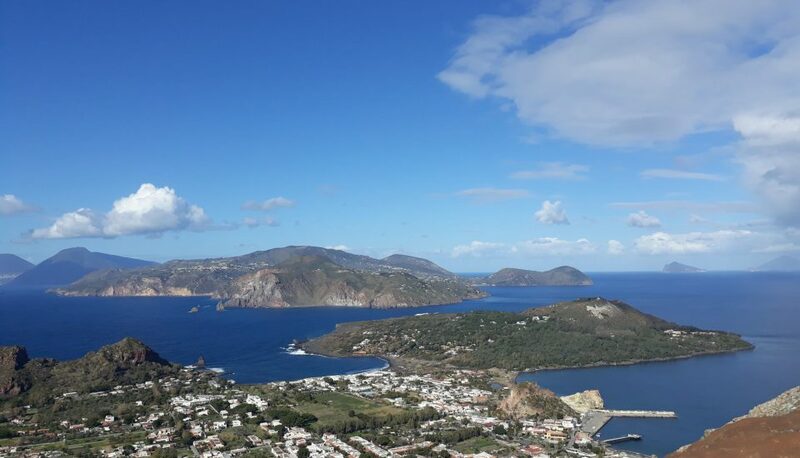 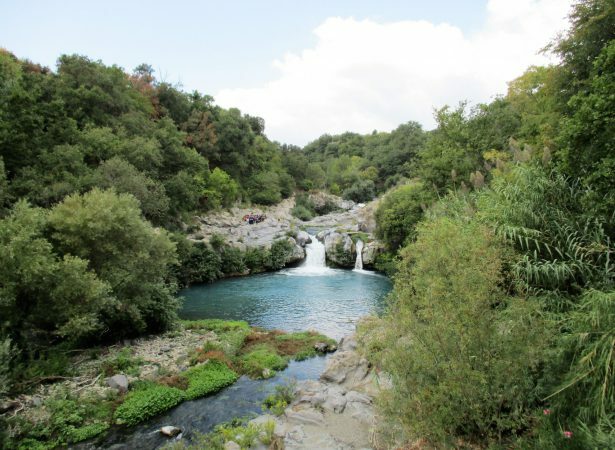 Check the offer "Etna & Acitrezza Tour"
Check the offer "Vulcano Crater Trekking – Aeolian Islands"
Check the offer "Vendicari Nature Reserve, Marzamemi and Baroque Noto"
Check the offer "Noto Antica and Carosello Gorge"